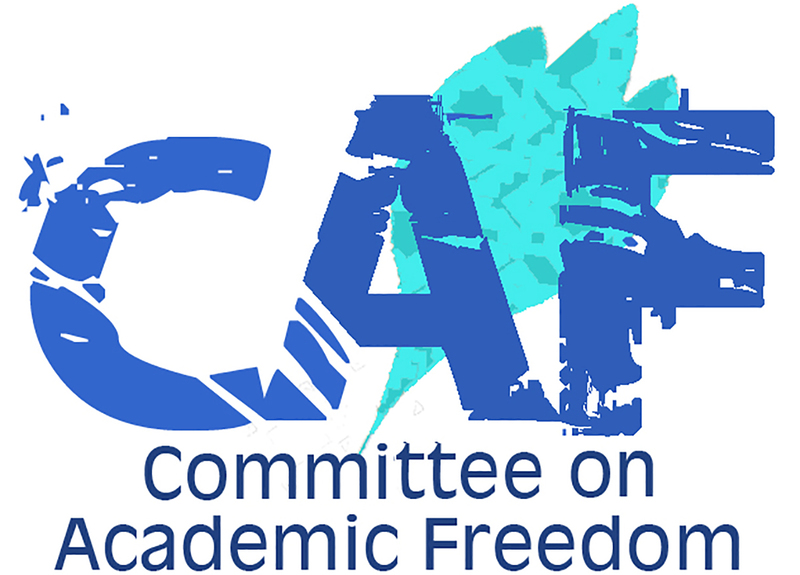 I write to you on behalf of the Committee on Academic Freedom of the Middle East Studies Association of North America (MESA) to vehemently protest against the recent restrictions placed by the Moroccan Government on, and its ongoing harassment of Dr. Maati Monjib, Professor of History in the Institute of African Studies, Mohamed V University (Rabat), founder and director of the Ibn Rochd Center for Study and Communication (Rabat), and elected president of “Freedom Now”, the committee for the protection of freedom of the press and of expression. Since August 31, when he was informed by border police at the Casablanca airport that he was “wanted for undermining the security of the State”, Prof. Monjib has been prevented from travelling abroad and pursuing fully his professional activities and scholarship. Further, it appears that efforts are being made to defame Prof. Monjib’s name and reputation, through the publication in media sources of unfounded rumors about his person and practices. Since October 6, Professor Monjib has been on a (second) hunger strike and has insisted that he will continue until his rights are restored. On September 16, Prof. Monjib was stopped at the Mohamed V airport in Casablanca and prevented from travelling abroad to attend an academic conference in Spain. Then, on October 6, he was informed by the authorities of the Institut des Etudes Africaines (IEA) that they would not issue a written authorization for him to travel abroad to attend two conferences in Norway on October 8-11, even though he had provided them with all the necessary documentation. After the first failed attempt to travel, Professor Monjib began a 3-day highly-publicized hunger strike (Sept. 16-19) to protest the travel ban. On September 19, the Moroccan Interior Ministry issued a communiqué stating that Professor Monjib was not being denied the right to leave the country, but rather, that he was detained because of financial irregularities. Nonetheless, the second denial suggested that he was indeed the object of a travel ban, thereby confirming the information of border police that a travel ban had been in place since August 10, 2015. On September 14, two days before the first attempt to travel, Professor Monjib had been summoned for questioning by the National Brigade of the Judicial Police who accused him of, among other things, “destabilizing citizens’ allegiance to (Moroccan) institutions”. This accusation, and the threats, insinuations, and ongoing harassment to which Professor Monjib has been subjected – including the spread of calumnious allegations and ad hominem attacks by certain media outlets, meant to destroy his reputation, suggest to us that his current mistreatment by the government authorities relates to his work as a prominent and tireless civil society activist, especially in his capacity as the elected head of “Freedom Now”. We call upon the Moroccan Government to cease its prejudicial treatment of Professor Monjib immediately, and restore to him without further delay all his rights as a Moroccan citizen, including the freedom to leave and return to his country as he pleases, to conduct undisturbed (and within the framework of Morocco’s laws) his scholarship and other professional and civic activities. If the accusations of criminal behavior, as in financial misdemeanors, are a strategy for impeding Professor Monjib’s civic activities and those of “Feedom Now”, they must be withdrawn. Otherwise, the Moroccan Government must clarify the specific law(s) that have been broken and produce credible, verifiable evidence. Finally, we are concerned about Professor Monjib’s well-being and insist that he receive proper medical attention.